For the past few hundred years it has been traditional in the UK to hold a funeral ceremony but things are changing. With the price of funeral including a coffin and tombstone rising to more than £4,000 and concerns about non-biodegradable coffins and formaldehyde pollution widespread, it is becoming more common to dispose of a body quickly and simply. 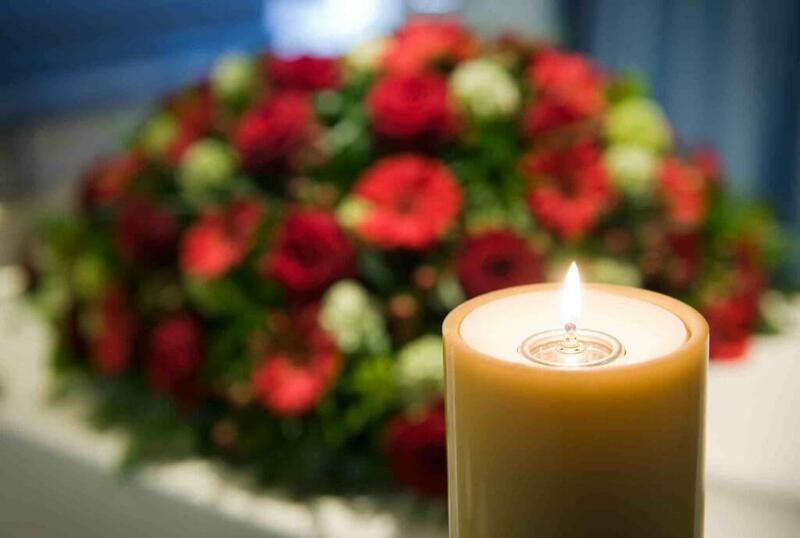 There is no legal obligation to have a funeral for a deceased loved one in the UK. In fact, there is no obligation even to pay for their remains to be disposed of, unless the deceased in question is your child. Depending on your situation, you may have to arrange for disposal of some kind. What is the direct cremation process UK? The direct cremation process rose to fame in in the UK in 2016, when David Bowie – having requested that his body be disposed of without any fuss – was cremated without a funeral. He is not the only high profile case of direct cremation – John Lennon was also cremated without a ceremony. Regardless of the reasons for choosing a direct cremation, relatives can choose to have a memorial service afterwards – with the ashes present, if applicable. What is a direct burial UK? For those who would like a simple burial service, direct burial is an option. This is ideal for those who do not want a ceremony but prefer burial to cremation for personal reasons. Direct burial involves the transport of the body to the burial site without a viewing, visitation or wake ceremony. The coffin or casket is usually very simple and basic, as is the transport. The body is not embalmed and is usually taken straight from the place where they died to the burial site. Relatives may be allowed to be present at the gravesite while the burial takes place. It is also possible to arrange a short and simple graveside service though this will cost extra. If you would like to combine a direct burial with a graveside service, look around for your own celebrant to save money. As with direct cremations, you can decide to have a memorial service at the graveside or elsewhere at a later date. Direct burials also give you more time to decide on arrangements such as headstones. This can be advantageous because you can choose the design and inscription after you have recovered slightly.